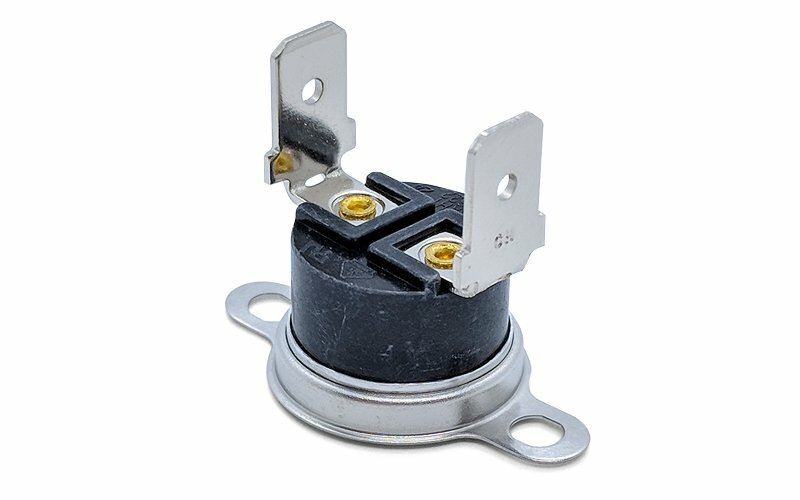 ATC Semitec stock a range of snap-action 1/2″ disc-style thermostats from ASAHI which provide very reliable, thermal protection for domestic appliances and electronic circuits. 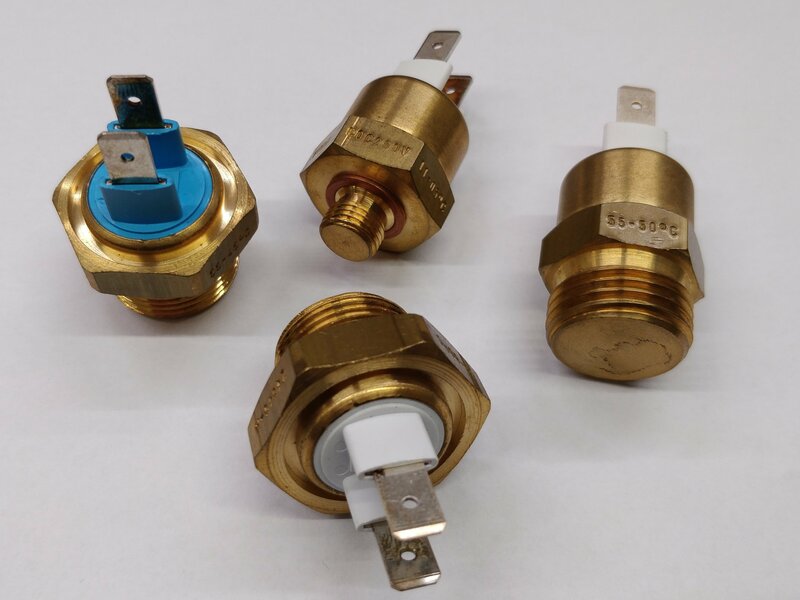 These thermal switches can be configured with wide differentials to provide over-temperature protection as thermal cut-outs or thermal limiters. 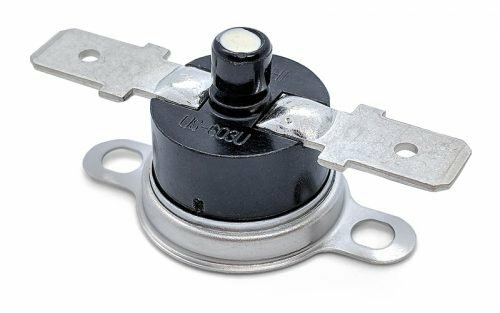 From PEPI EAW there are also automatic reset, manual reset and electrical self-hold options which help to make this a very flexible range of disc thermostats. 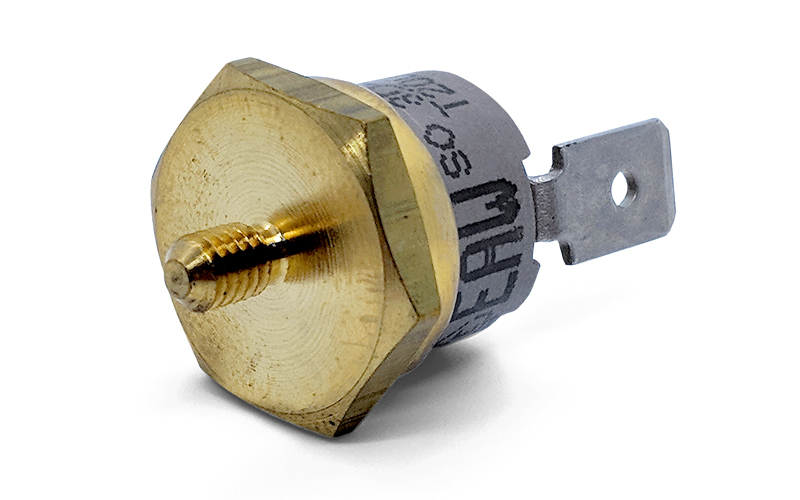 One-shot, single operation bimetal thermal fuses and S.P.D.T. versions with “change-over” contacts are also now available. The US-603 is a manual reset 1/2″ disc. It has a temperature range of 50° -160°C (T160 rating). Available with a variety of fixing options. Suitable applications include kitchen appliances and water heaters.